T&G Global has scooped yet another prestigious marketing award for its work on the launch of Lotatoes. 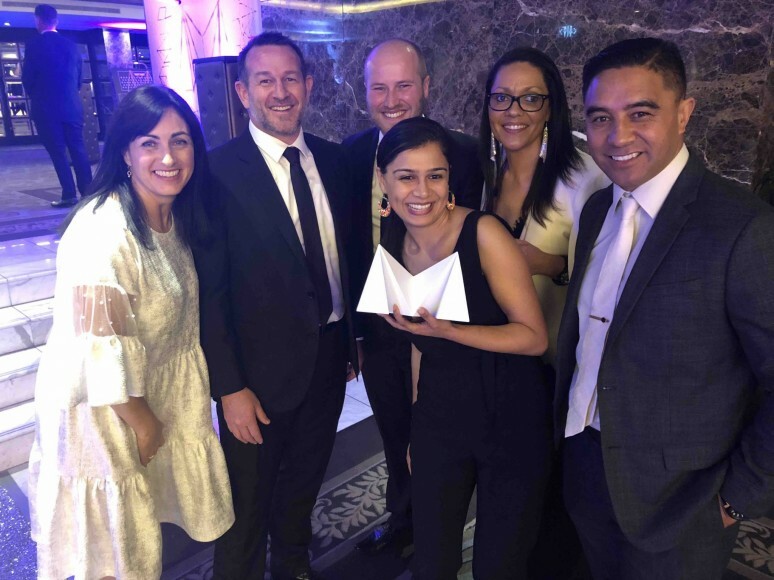 Just months after taking out the PMA-Produce Plus Marketer of the Year Award, T&G collected a TVNZ–NZ Marketing Award in the Best Marketing on a Shoestring Budget category. T&G’s campaign for the low-carb potato was up against entries from other high-profile brands such as Vogels, Whittakers, Skinny and Samsung. Now in their 27th year, the TVNZ–NZ Marketing Awards celebrate companies who not only deliver on business strategy but also lead their business forward in new and innovative ways. “Our innovative, lower carb spud was a long time in the making, but it was worth the wait. 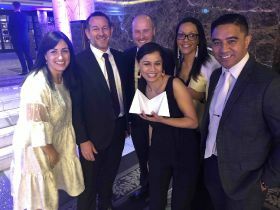 They have taken the country by storm,” said Michelle Singh, T&G marketing manager – New Zealand, at the awards ceremony in Auckland last night (13 September). The Lotatoes marketing campaign was supported by the Tenfold agency, and received strong PR and social media activity from T&G’s internal marketing team, plus The PR Shop. The campaign centred around the understanding of consumer needs and brand ideation designed to support sales through Countdown stores.